A beautiful rainbow of colors to add happiness to any event. 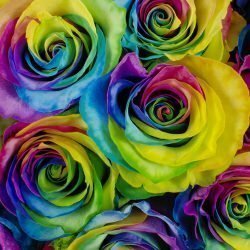 These are fresh cut white roses that have been dyed in a rainbow of colors. 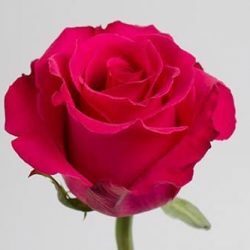 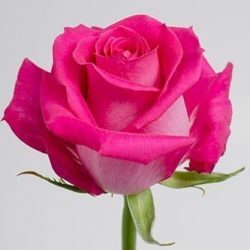 You and your event guests will be amazed by this beautiful and colorful rose. 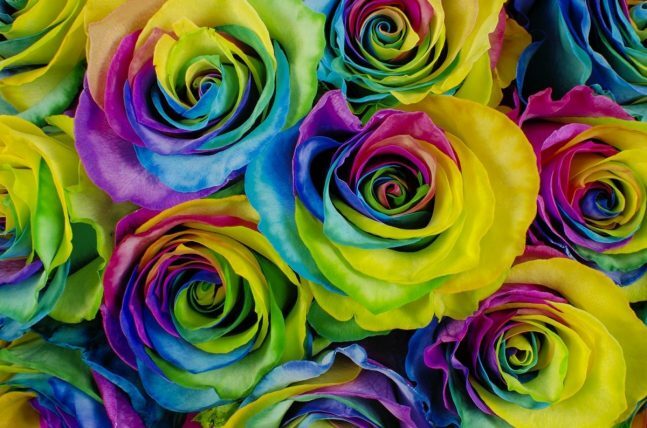 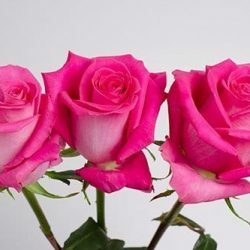 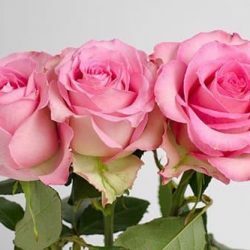 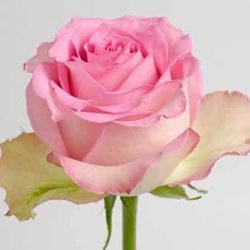 Buy Wholesale Bulk Fresh Cut Rainbow Roses Online.